The results of the EU referendum took everyone by surprise. The pollsters had predicted victory by a narrow margin for the remainers, but in the end, the ‘Vote Leave’ campaign stole the show with a 52% majority. Overnight the pound fell to its lowest point for 31-years. It still hasn’t completely recovered, although suggestions that the Bank of England may be contemplating raising interest rates have given Sterling a much-needed boost. Eight months later, we are on track for Brexit and despite some hiccups along the way, the Queen has finally given Royal Assent to the government’s Brexit bill. With the final hurdle crossed, Theresa May could trigger Article 50 within a matter of days, although in reality it’s more likely to be nearer the end of March. Once the countdown begins for the UK to depart the European Union, minsters face a protracted period of negotiations with EU members, which could have an unwelcome effect on the value of Sterling. Indeed, it is very likely that the economy will weaken over the next two years, which will have repercussions for the London housing market. 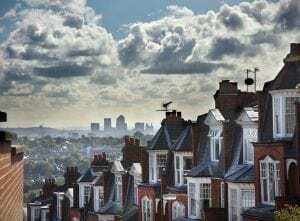 Most things happen in London first, so analysts look at price growth (or decline) in London and use this as a barometer for the rest of the UK’s housing market. House prices have soared in recent years, but nowhere more so than in London. The capital has become a magnet for overseas investors and property developers, leaving ordinary Londoners priced out of the housing market. In recent years, London has experienced a property boom, causing many to describe it as “overheated”. Figures from Savills show that the cost of an average home in London has shot up by 37% in the last three years, compared to 16% outside of London. This has led to a 25% increase of people aged 30-39 moving out of London and into the suburbs. Savills predicts that house prices in the areas surrounding London will rise by 17-19% in the next three years. In central London, it’s a different story. 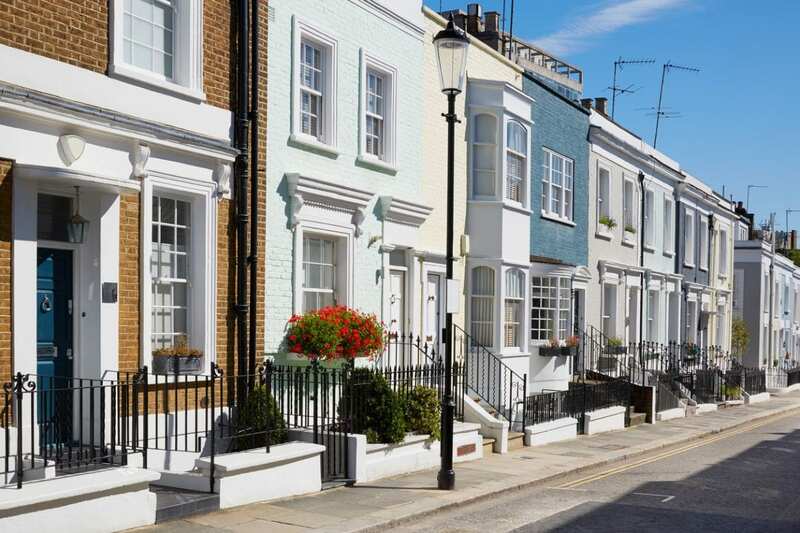 Experts believe the UK property market will remain largely unaffected by Brexit negotiations, but the prime central London property market is more vulnerable to any negative repercussions from difficult Brexit negotiations. Central London is heavily dependent in a thriving financial sector. Many of the world’s largest banks have bases in Canary Wharf, so a bad Brexit deal for the UK, could see some of them moving overseas. There is already a lack of affordability in London, with very few people able to afford to buy, so if a significant number of bankers and other highly paid professionals leave, prices could fall due to a lack of demand. However, it’s not all bad news, particularly for developers of high-end London properties. If sterling continues to remain weak against the dollar, this could boost overseas investment in the prime London property market. Brexit will almost certainly have an effect on the London property market, but with interest rates so low and affordable properties in short supply, we can expect to see some price growth over the next two years.